There are a few apps designed for Muslim travelers. The first portion of the story was originally published on Jakarta Post. Fortunately, technology has made our lives easier. 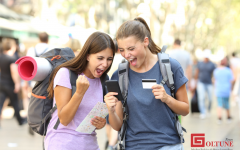 Kompas.com has compiled four apps that would make your trip during this holy month more enjoyable. 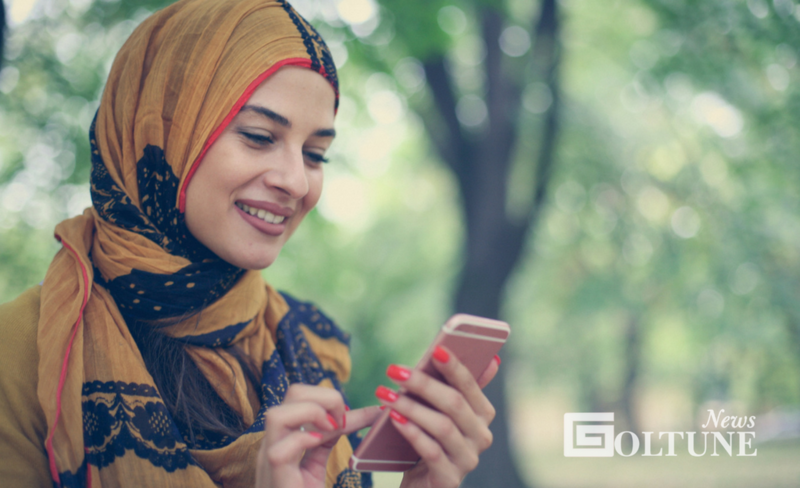 Muslim Go is among the top-recommended applications for frequent flyers. Featuring a directory of halal restaurants, Qiblat (direction of Muslim prayer) information and a mosque finder, the app ensures that you would be able to perform your religious rituals while being away from home. Furthermore, Muslim Go is also equipped with azan (call to prayer) and a prayer schedule, reminding users when to pray. Muslim Mate is similar to Muslim Go as it is also equipped with halal-restaurant and mosque finders, Qiblat information and a prayer schedule. However, it also features stories of the Prophet that travelers can read on the way to their destination. 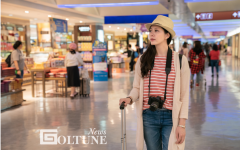 In addition to information about halal restaurants and a mosque directory, Halal Trip also offers halal travel packages to several destinations, including Japan and South Korea. Read the full story on Jakarta Post. Also, Elena Nikolova, our Muslim Girls Travel writer, filed this story not too long ago. Travelling to Europe for many Muslim women, who wear hijab, might feel intimidating. But I want to assure you that everything is just fine. Europe is still a Muslim-friendly place. I just came back from a European trip and things went very smoothly. Another friend just returned from all-girls-trip to Europe without any problems. Only advice I have, be prepared and know what to expect when travelling throughout the Europe. Here are some of my favorite tips to keep your safe on your solo trip. I know this is extreme but many consulates and embassies have programs where you can register with them. In essence you let your government know you are in town and if something happens you are on their radar. This will make it much easier in case of an emergency. If you want to keep your independency but still want to explore some of what the city has to offer, join a Free walking tour. It is a great way to meet other single travellers too, have a local tour guide and see the city. It’s a win-win and definitely a lot of fun. There are even themed free walking tours so look online for some in your preferred destination. You are definitely not alone. You will see so many Muslim women through your travelers either travelling or living in Europe. There is not even one city where I have not seen a Muslim and I have been to more cities than I can remember. Muslims are everywhere and it’s great because number one there is always halal food available and number two travelling is one of the best ways to break misconceptions about Islam and see what this beautiful world has to offer. So pack your bags and safe travels.